Event takes a look at the best 3D printing and scanning trends to add a new dimension to your events. 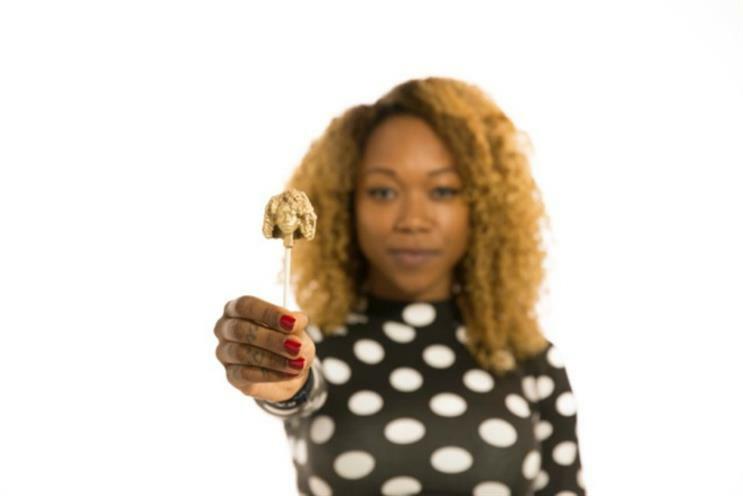 Start-up confectionary company, Candy Mechanics, has designed a 3D scanner that can transform the user's head into a chocolate lollipop. The idea for a chocolate printing service was designed by founders Sam Part and Ben Redford, who also hired an in-house chocolatier, Will Leigh, to help bring the idea to life. In order to get your own 3D chocolate cranium, A hand held 3D scanner is used to take the scan of someone’s head. This is then is created into a 3D model. From this, in the space of 5 minutes, the company uses a converted CNC Mill called the 'Candy Carve' which carves the head out of chocolate. The final result? an edible version of your own head. 3D printing company My3Dtwin have devised a way of printing your own action figure. Guests will have their photo taken by 64 DSLR cameras at the same time so as to get all possible angles. All 64 2D images are then stitched together and the action figure is formed. My3Dtwin uses the 3D Systems ProJet Series to print the action figures in tonal CMYK colour. The PocketMaker 3D is a miniature printer that you can carry in your pocket. It's rumoured to launch next year and claims to be able print almost anything. The PocketMaker 3D is currently just a kickstarter project, but it has raised $41,112 from 328 backers. Users will be able to connect to the pocket-sized printer via wifi on their smartphones.